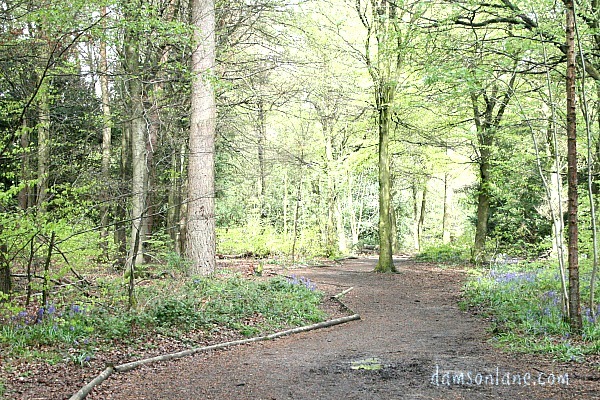 If you don’t live near to Buckinghamshire then there are lots of other trails across the country. 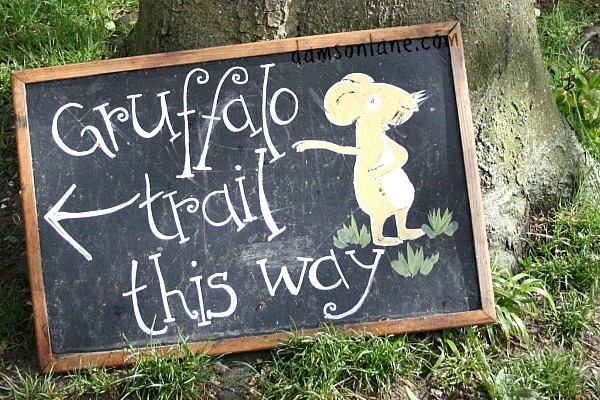 I really want to visit the Gruffalo trail in Thorndon Park, Essex having seen the adventures of Maris World, Mummy Pink Wellies and Emmys Mummy. 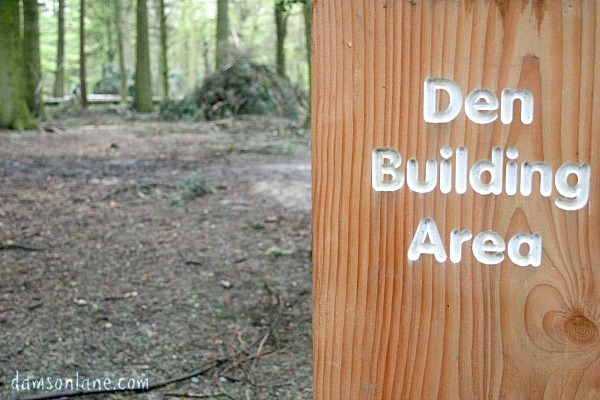 There are also trails at Salcey Forest Northamptonshire and Sherwood Pines or you can search on the Forestry Commission website for events close to you. Look how much fun ChelseaMamma and The Jones Family had on their trails last Summer, although please note that the Moors Valley Country Park is no longer running this trail. 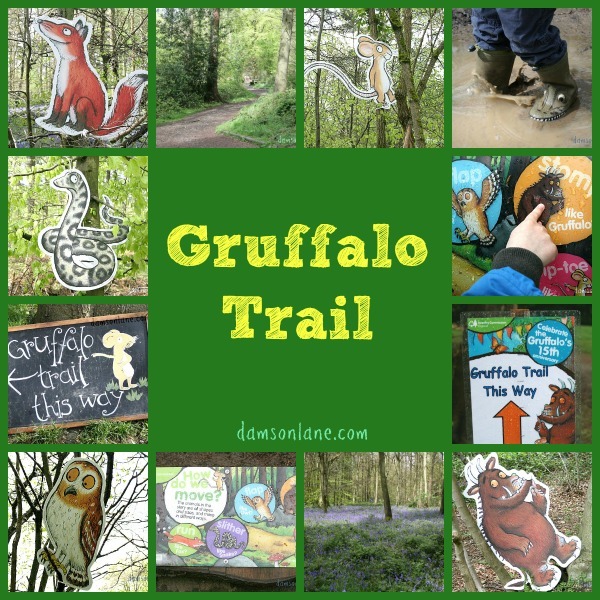 At a recent Forestry Commission event All You Need Is Love and Cake and Red Rose Mummy got to spend a magical day in the forest with Julia Donaldson and that would be the ultimate Gruffalo experience! 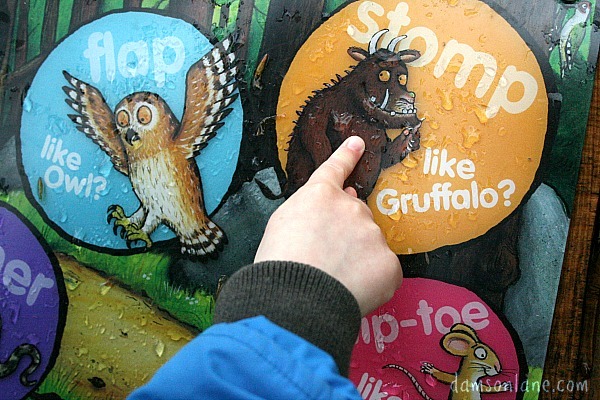 You can also look out for theatre performances such as a relaxed performance of The Gruffalo and The Gruffalo Live which is touring the country. 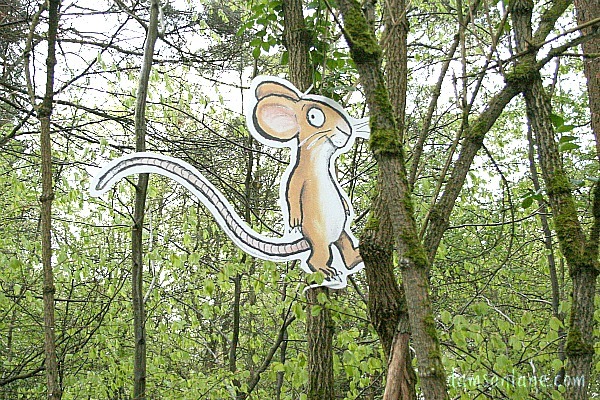 There are so many exciting and memorable ways to bring books to life. 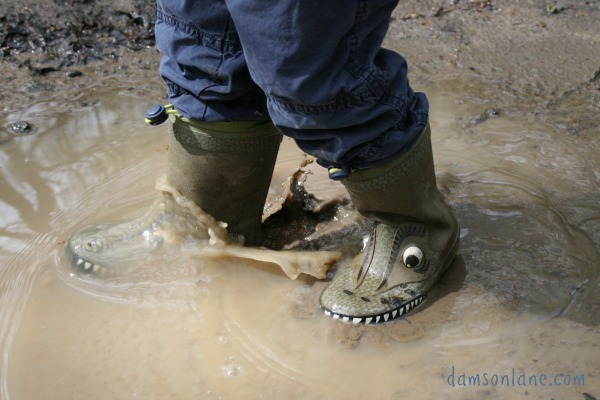 If getting out and about isn’t possible don’t worry there are lots of Gruffalo activities you can do at home.